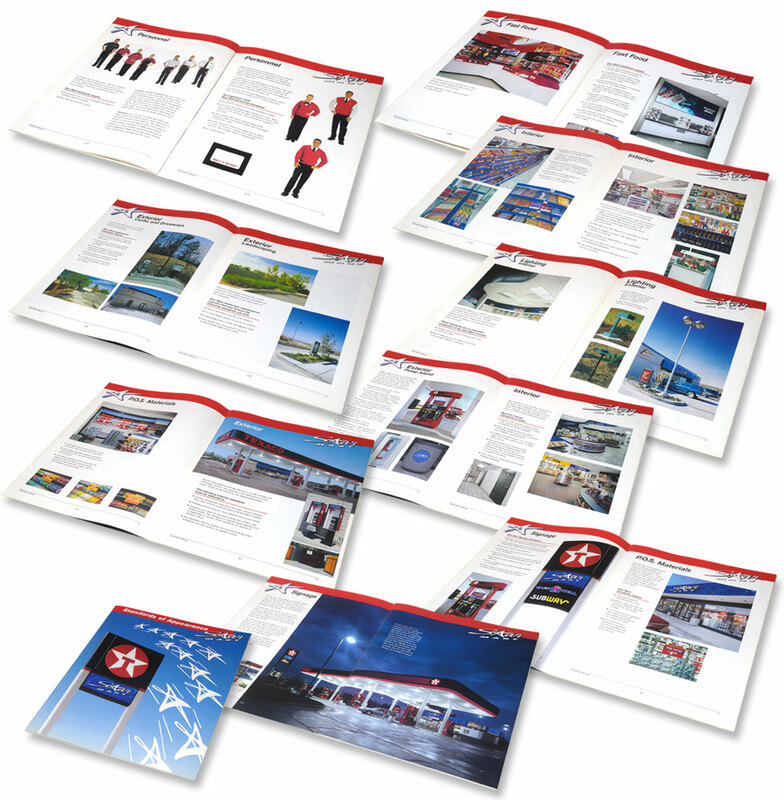 Getting everyone in the organization on the same page. 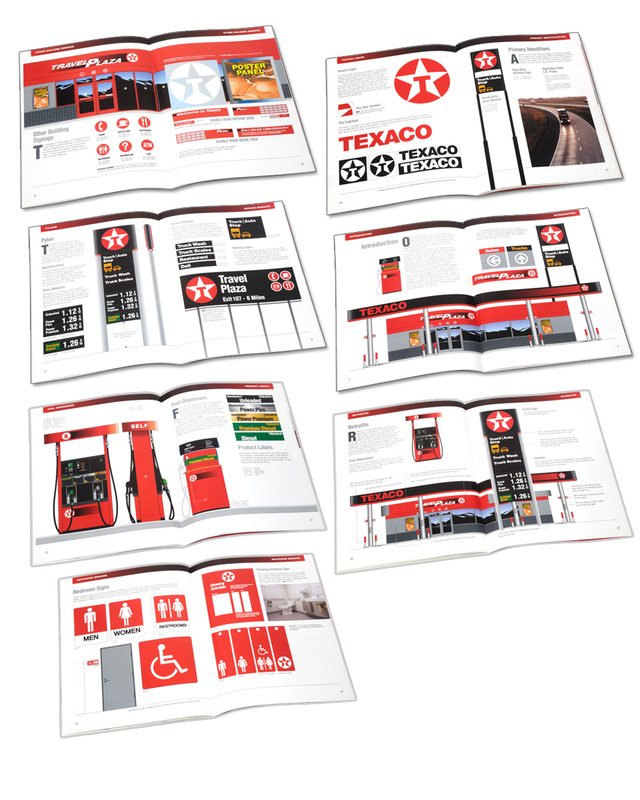 Print and web program developed to enlist new Texaco retailers into the network. 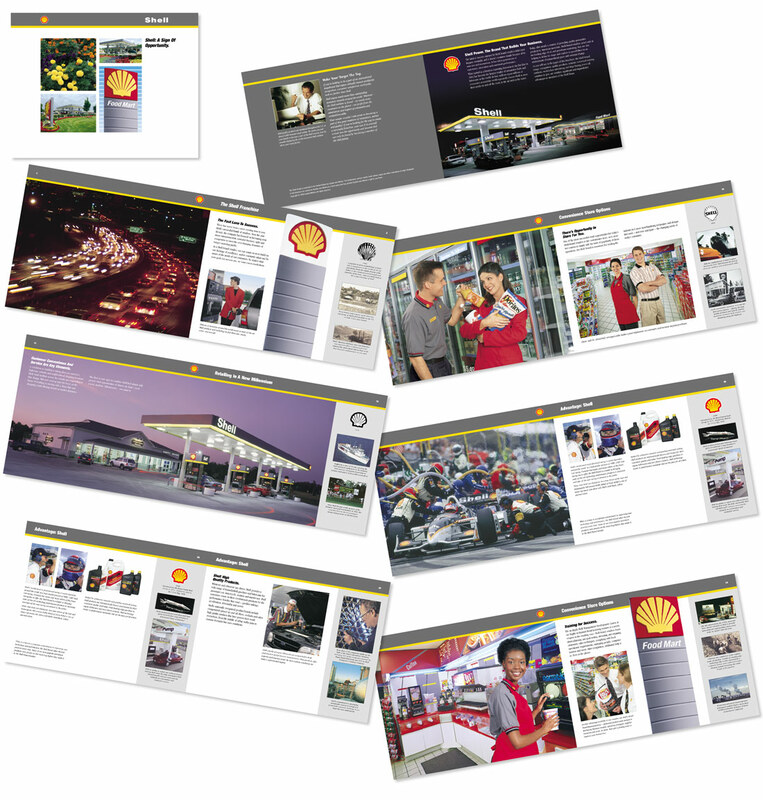 Print and web program developed to enlist new Shell retailers into the network. 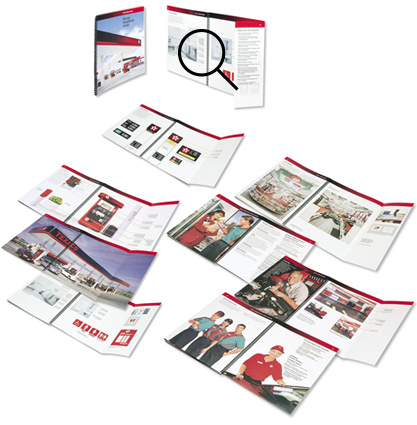 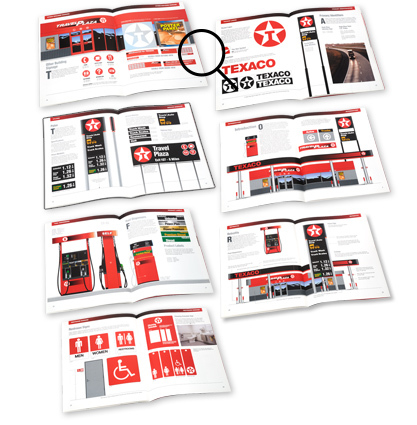 Print and web program developed to enlist new Texaco wholesalers into the network. 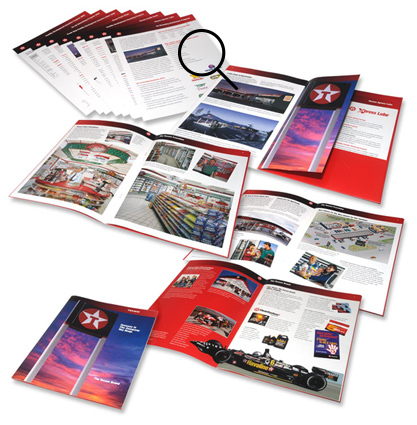 Print and web program developed to ensure the highest facility operations standards and consistent customer service. 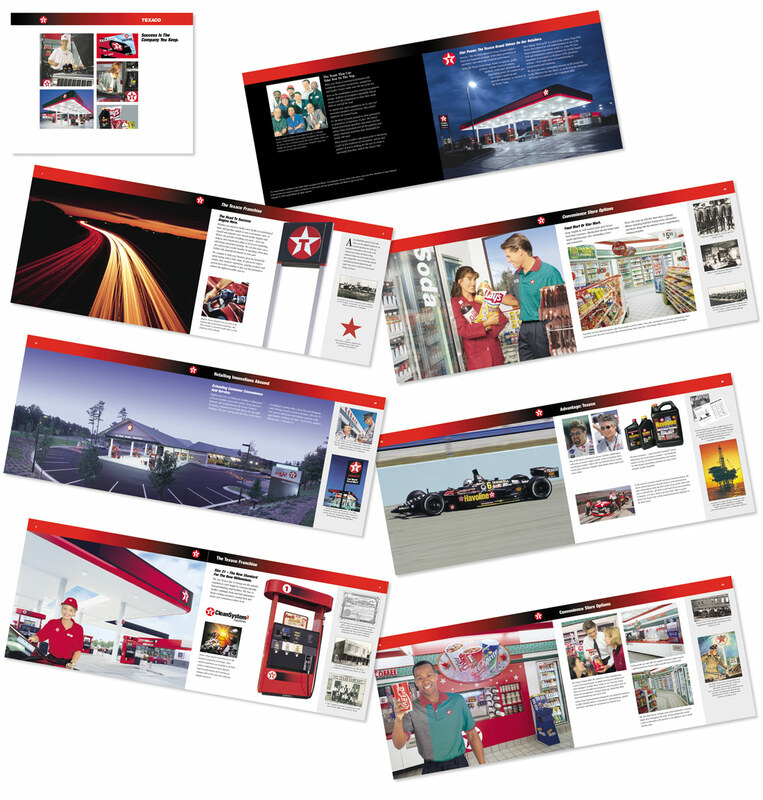 Print and web program developed to ensure the highest convenience store operations standards and consistent customer service. 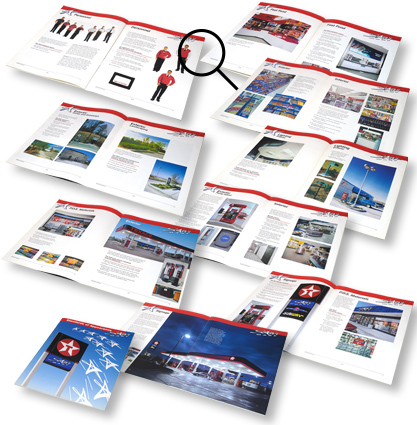 Print and web program developed to ensure the highest travel plaza facility standards and consistent customer service. 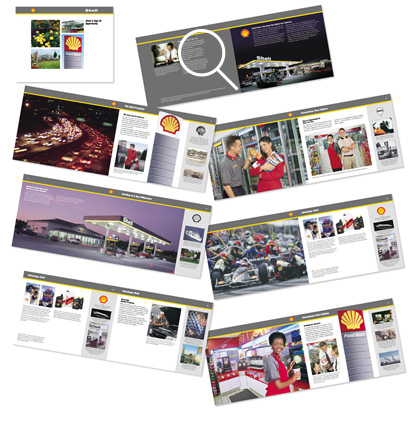 To improve brand integrity, consistency and customer service across your network, brand standards are key. 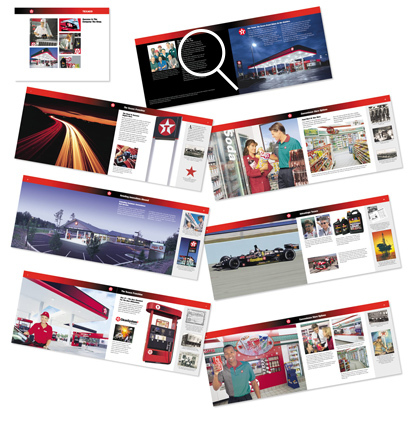 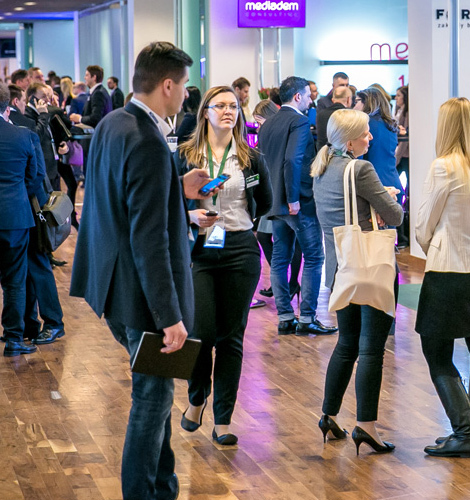 Brand communication tools are often used in conjunction with a facility scoring system to evaluate the level of brand standards compliance at each retail outlet. 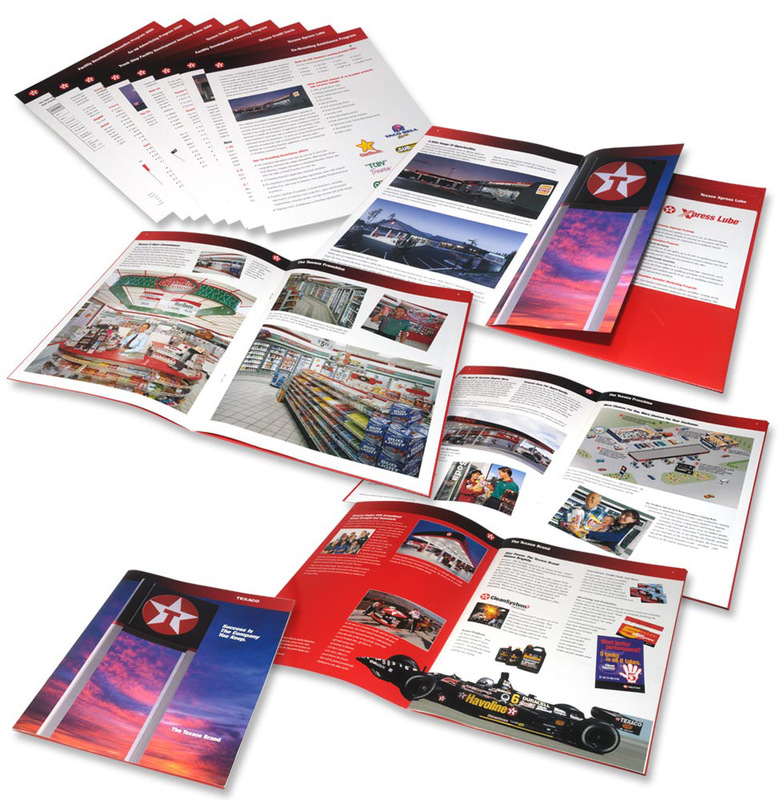 Easy to understand guides provide retailers, brand representatives and mystery shoppers clear guidelines to understand and implement needed improvements.